One of the biggest concerns of student researchers and academics is access to scientific knowledge stored in the form of journal articles. Many of these articles are not free and unless you are affiliated with a higher education institution, it will cost you a fortune to buy or rent these resources. However, there is now a new chrome extension that lets you ‘ find open-access versions of paywalled research papers’. 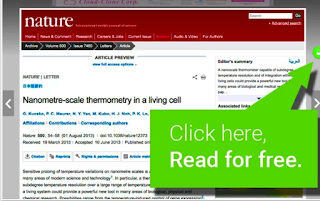 Unpaywall is a Chrome and Firefox extension released by Impactstory, which is a ‘nonprofit working to make science more open and reusable online’. Unpaywall enables you to get access to free , legal fulltext of research papers. 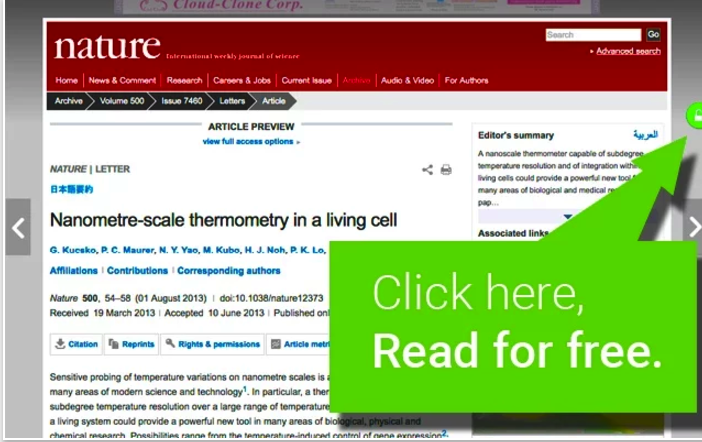 Next time you find a paywalled research article, Unpaywall runs an automatic search in its index to look for a copy of the article, if found, you will be able to access and read it by clicking on the green button. To learn more about Unpaywall, check out its FAQ page.